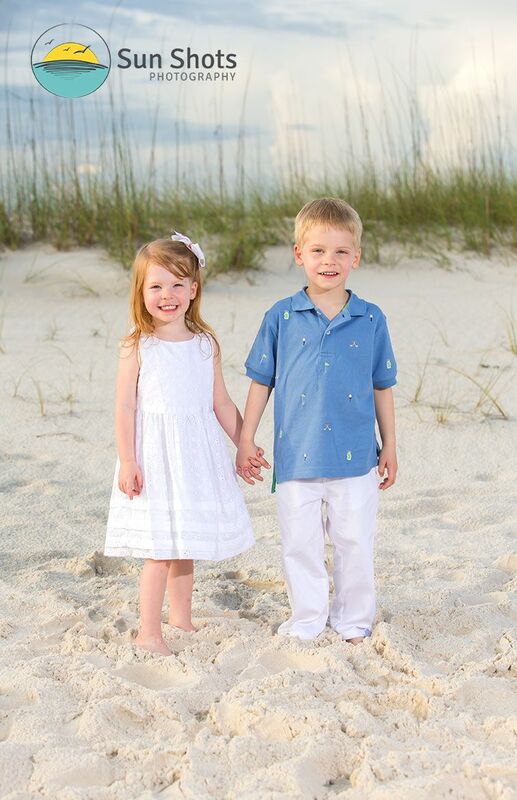 Have you had your Orange Beach professional beach portraits taken this year? If your answer is no you are missing out. When you plan a vacation the most important question you ask yourself is "Who am I going to pick to take my family beach pictures this year". The answer to that question can mean a lot of things. If you skimp on your research and pick any listed photography in the phone book, your family portrait session just might come up short. You might end up with a company that has a great price, but then hands over a DVD full of junk. They are happy because they walked away with your money, but you are sad because aunt Sally looks like uncle Bob in the big group shot. Just can't make this stuff up, but we get calls all the time with horror stories of bad experiences with bad photographers, which seem to be aplenty on our beaches. We are in a tourist town and there are tourist traps around, so please be aware. Do you research people, look at whom you are wanting to hire's blog. Make sure the stuff they are posting on a daily basis looks just like the shots in their portfolios. If they are not posting stuff on a daily basis and you can only see portfolio shots, perhaps they are trying to hide something from you. Check their reviews online. If they have none, ask yourself why they don't. In today's world it is too easy to find reviews, and if you can't it is probably because someone has opted not to show reviews because they don't want you to see the bad ones they have, yes this is an option. I encourage you to take the time to look into whom your planning on hiring. There are plenty of great photographers on our coast, but tenfold more whom just want one thing, and that is your money. Orange Beach professional beach portraits are an awesome way to remember your trip and we highly recommend you book a session with someone. Just make sure you do your research and find a company that will deliver on what they promise.